Buffalo Bill’s Cody/Yellowstone Country is comprised of the towns of Cody, Powell and Meeteetse as well as the valley east of Yellowstone National Park and parts of the park itself. The town of Cody was founded in 1895 and incorporated in 1901. Buffalo Bill’s Cody/Yellowstone Country has established a permanent place as a Western vacation destination. Countless adults of today remember visiting Cody on the classic East-to-West road trip that millions of families enjoyed. Buffalo Bill’s Cody/Yellowstone Country is visited by more than 500,000 travelers every year. The area includes more than 40 hotels, B&Bs, guest houses, dude ranches, campgrounds and RV Parks. 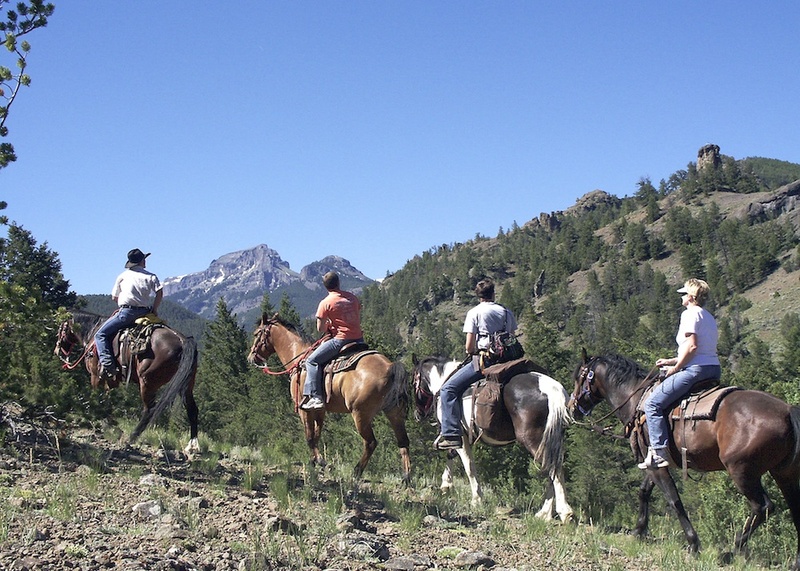 Popular attractions include Heart Mountain WWII Interpretive Center, Cody Nite Rodeo, Dan Miller’s Cowboy Music Revue, Old Trail Town/Museum of the Old West, Pahaska Tepee, Cody Trolley Tour, Buffalo Bill Dam & Visitor Center and the Irma Hotel. In addition, the area continues to be renowned for its abundant wildlife, and offers fishing, horseback riding, mountain biking, rock and ice climbing, river float trips and kayaking. The Buffalo Bill Center of the West houses five superior museums under one modern roof, but the museum got its start in 1927 in a historic building across the street that now houses the Cody Country Art League and Cody Chamber Visitor Center. The Center of the West is comprised of the Buffalo Bill Museum, Cody Firearms Museum, Whitney Western Art Museum, Draper Museum of Natural History and Plains Indian Museum. The Center employs a variety of techniques – interactive displays, life-sized vintage photographs, exhibits – to engage and inspire visitors. 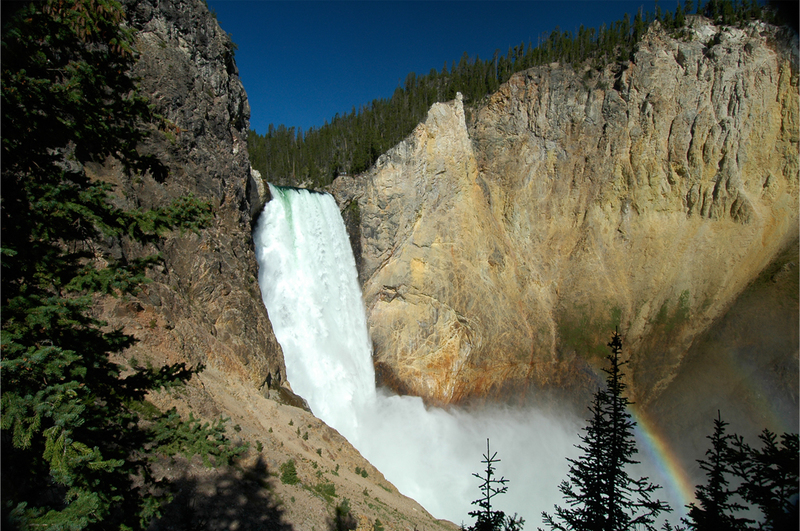 As the world’s first national park, Yellowstone has fascinated visitors for more than 140 years, and many generations have enjoyed the park’s thermal features, wildlife, architecture, wilderness and more. Yellowstone has two distinct seasons. The summer season begins in late April as the roads are cleared of snow. Facilities open beginning early May on a staggered schedule and then close in September and October. The two winter lodges open just before Christmas and close again in early March. Yellowstone National Park Lodges has invested $70 million in one of the biggest redevelopment projects in the history of the park. The company is replacing more than 400 cabins with five newly built, sustainable lodge buildings that will comprise much of Canyon Lodge & Cabins, the largest accommodation complex in Yellowstone. Each building will contain around 80 lodge rooms, and buildings will be within an easy walk of visitors services with access to new biking and walking trails, reflecting the interests of today’s travelers. MTWA members who enjoy writing about architecture and history might be interested to learn that the original Canyon Lodge & Cabins complex was built to coincide with the National Park Service’s 50th anniversary in 1966 during a period of development dubbed “Mission 66.” This period was marked by massive building projects and infrastructure improvements throughout the national park system to accommodate the increasing numbers of travelers flocking to parks in their private cars. With the 100th anniversary of the National Park Service in 2016, there will be considerable media interest in national parks over the next two years. As the world’s first national park (established in 1872, long before the National Park Service was created), it is a fitting backdrop for national park stories. One of the grandest national park hotels in the country, Lake Yellowstone Hotel turns 125 in 2016, the same year the National Park Service turns 100. And this elegant hotel overlooking Lake Yellowstone has never looked better, after a two-year $28 million renovation completed last year. -Wyoming is the 9th largest state in the union but it is also the least populous state. -The state boasts many “firsts.” Among them are many examples that will be particularly pleasing to MTWA’s female members. Wyoming is the first state to grant women the right to vote; home to the first town in America to be governed entirely by women (Jackson, 1920 to 1921); first to appoint an all-woman jury (Laramie, 1870); first to elect a female statewide official (Superintendent of Public Instruction, 1894) and first woman bailiff in the world (1870). The state is also home to the first national park in the world, first national forest, first national monument and first ranger station.